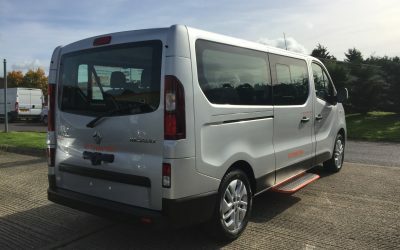 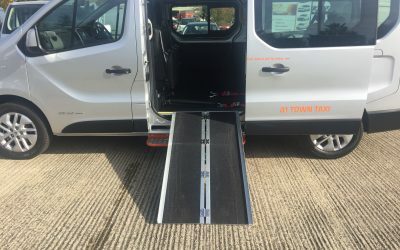 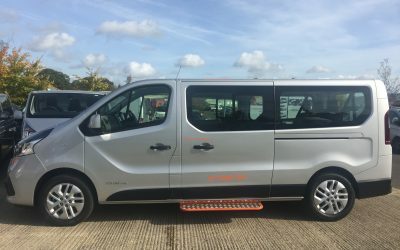 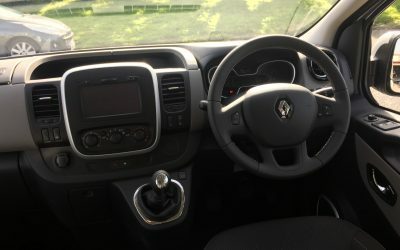 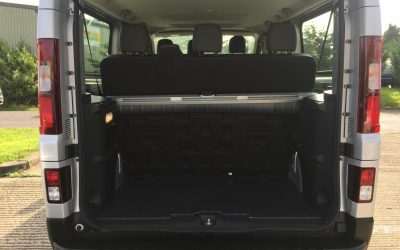 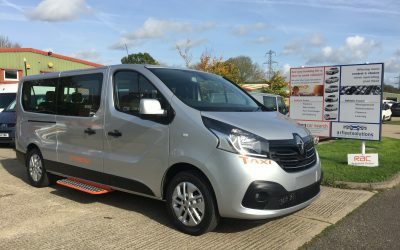 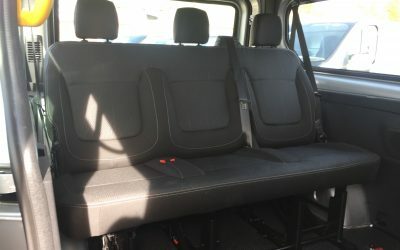 Welcome to the all new A1 Town Taxi, using the Renault Trafic SWB & LWB as our donor vehicle, we then convert the vehicles fully into wheelchair accessible vehicles in accordance with your local council and IVA requirements. 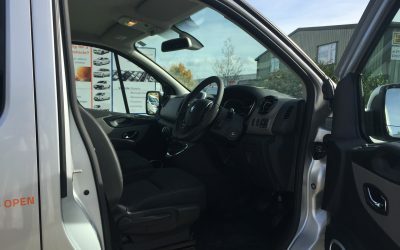 Our experienced and expert team carry out each conversion to the highest quality. 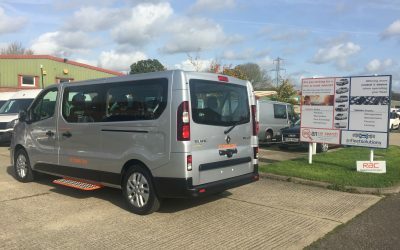 A1 are one of only a handful of companies that do these conversions in the UK, and the only one in the South East. 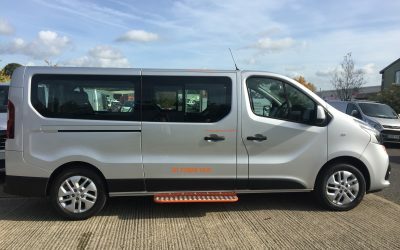 We are working alongside Fastline who offer a professional van conversion service to ensure that all the requirements are met. 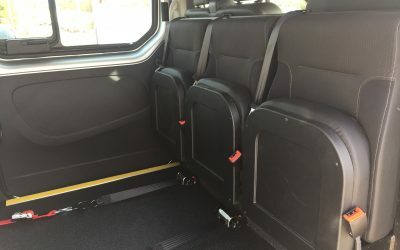 Our system is designed so that seats do not have to be removed to insert a wheelchair. 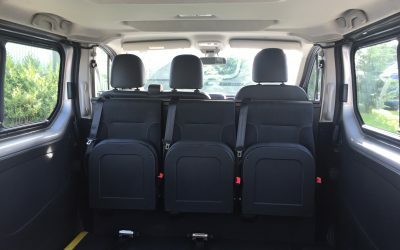 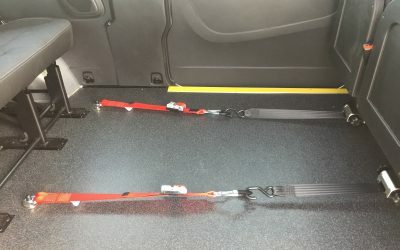 All our vehicles are available as standard passenger vehicles at a discounted price, if you do not require the conversion. 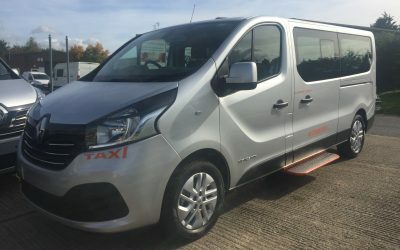 See below for our full conversion specification and what models we offer. 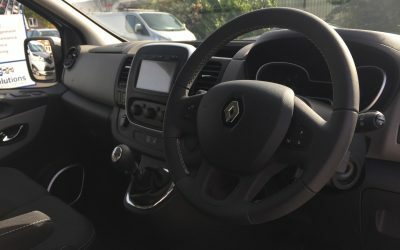 Please call 01444 620620 for a quote or fill in the contact form and we will get back to you. 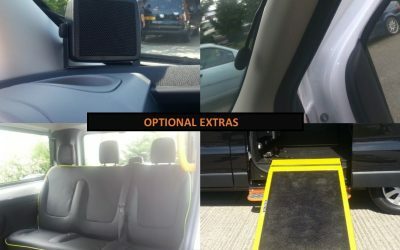 Subscribe to receive regular updates from A1?